David Almond, best-selling author of the award winning novel Skellig and the extraordinary prequel My Name is Mina, is poised to bring literature to life for children all across the country when he appears in a live internet broadcast on Thursday 29 September 2011 at 11am. The nationwide event is part of the Meet our Authors programme, run by Scottish Book Trust, Scotland’s leading agency for the promotion of literature, reading and writing and sponsored by Scottish Friendly Assurance, one of Scotland’s leading providers of tax-free family savings and investment solutions. 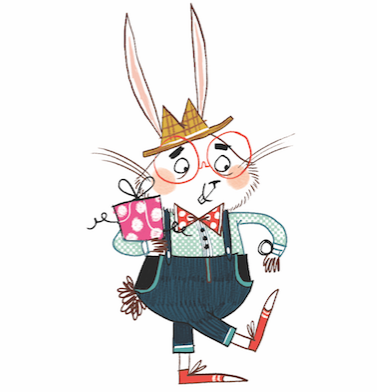 On 29 September at 11am David will reveal some of his most insightful tips on unlocking the potential of our imaginations on paper, including how his playful and messy approach to capturing great ideas has sustained his creative output during the writing of his 14 published books. He will talk intimately about the writing process behind his latest books The True Tale of the Monster Billy Dean and The Savage. The masterclass will be broadcast over the internet to tens of thousands of viewers around the country. These stories are suitable for young people aged 10+ and have a readership ranging from teens to adults, they capture powerful emotional themes and are accessible to a broad range of readers. 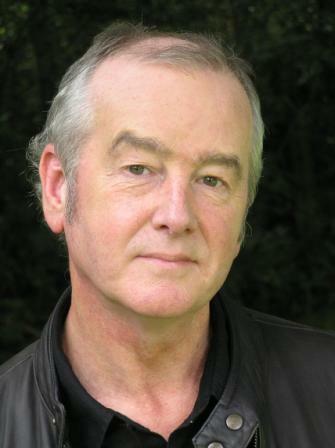 David Almond will be the 9th children’s author to take part in the Meet our Authors project which began in 2010. To date more than 380,000 children across the UK have taken part in the webcasts.